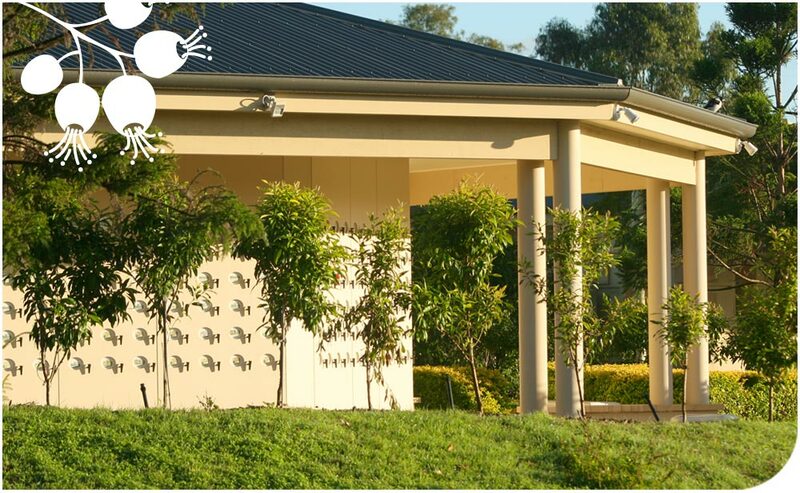 At Centenary Memorial Gardens we appreciate the earliest stages of grieving are vital in everyone’s healing journey and we offer the Garden of Reflection in the hope it provides comfort to visiting families. 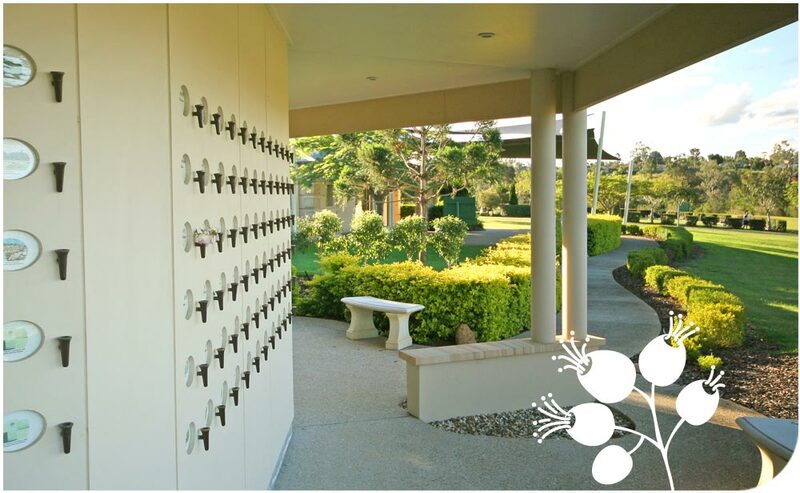 Our Garden of Reflection is a transitional area that offers a place for mourners to visit before final arrangements are confirmed for the permanent placement of a person’s ashes. A peaceful and serene setting, the Garden of Reflection provides a physical location for families and friends to visit and reflect on their recent loss. The Garden of Reflection is complimentary to families and friends of those cremated at Centenary Memorial Gardens. A memorial is a physical place to reflect and remember a loved one. It is an anchor point. A place to honour the Life, Love and Legacy of loved one. Memorials honour those who were loved in life and remembered in death.